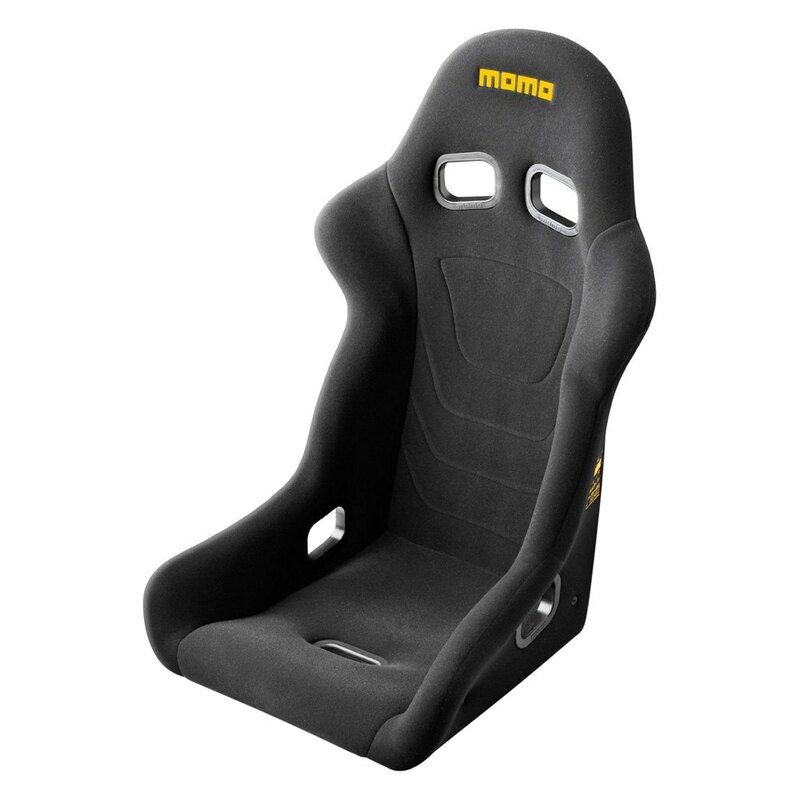 This premium Momo product is manufactured from superior materials to the strictest standards providing the highest level of quality and exceptional workmanship. Carefully engineered with the utmost care and attention to the tiniest detail this product guarantees maximum durability you are looking for. It provides reliable and worry-free service life for long years ahead which makes it the perfect option for your ultimate satisfaction.